Rented a property with these and what an outstanding service, friendly staff who all helped and always happy and efficient would recommend them for their service and how good they were thanks A1 service. 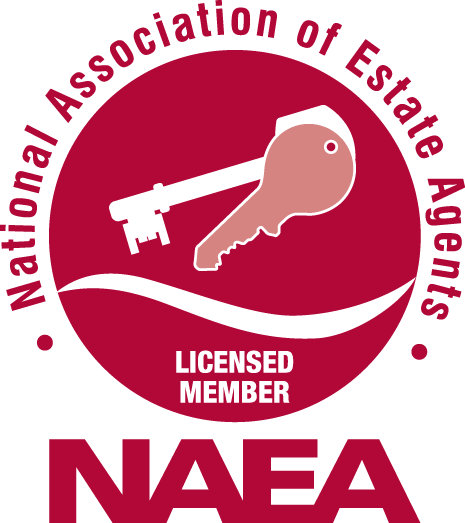 I purchased my first home through these estate agents absolutely fantastic service Highly recommended! Brilliant, very helpful, everything has run smoothly and quickly would highly recommend.